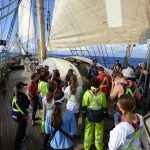 Future Connect was a huge success, with life changing moments for participants who joined our inaugural 2019 voyage. 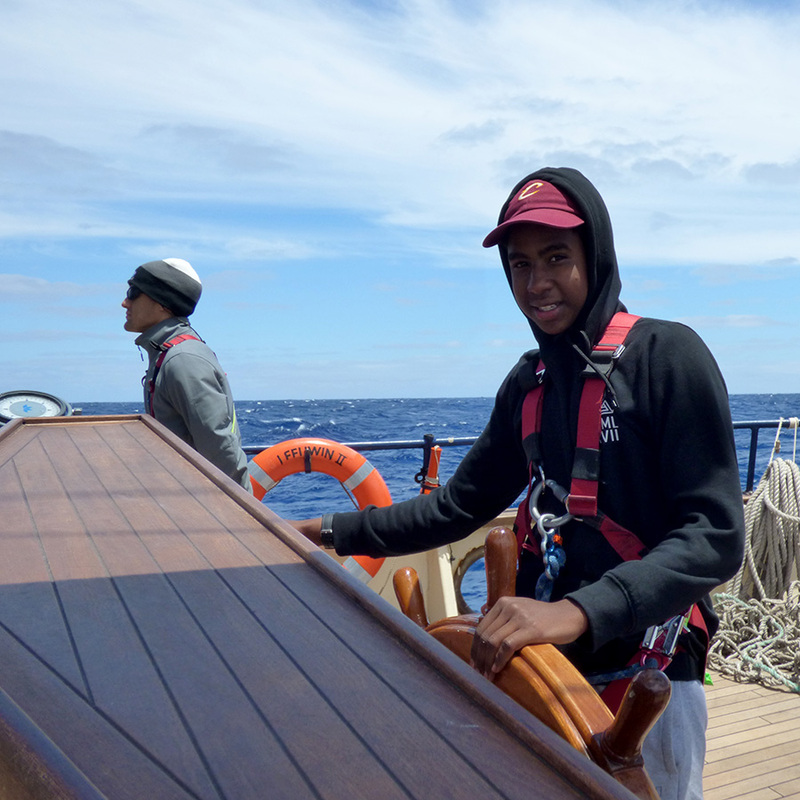 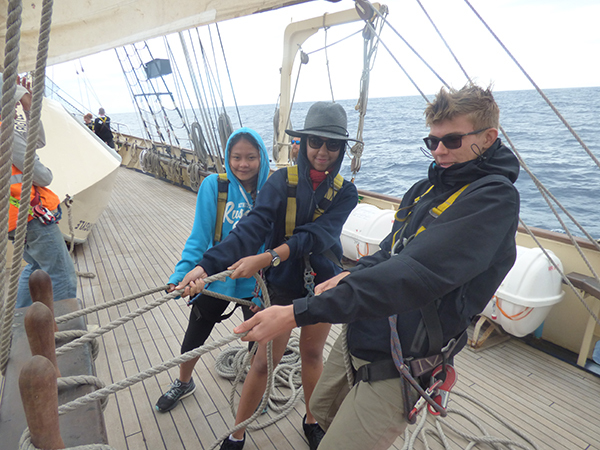 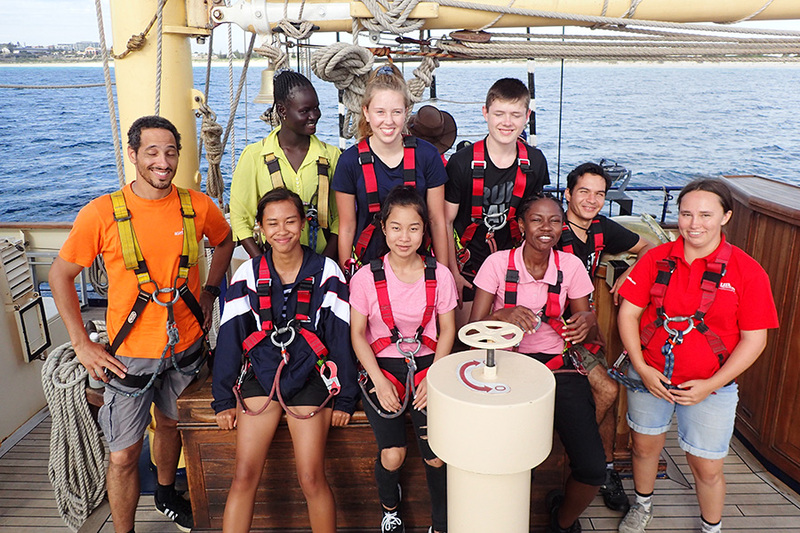 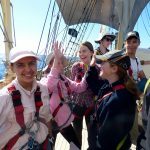 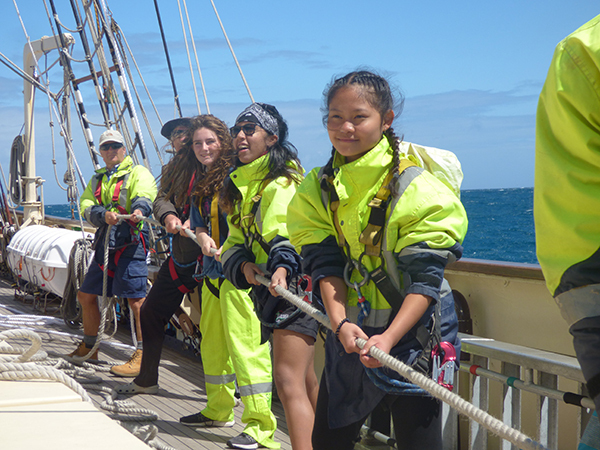 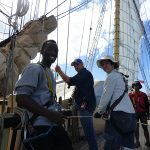 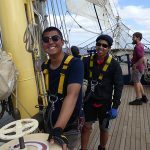 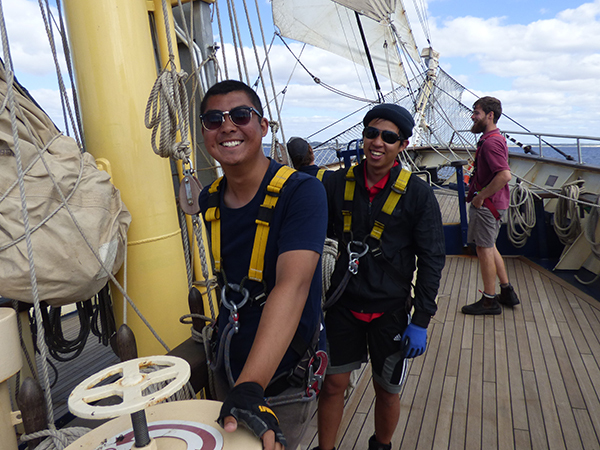 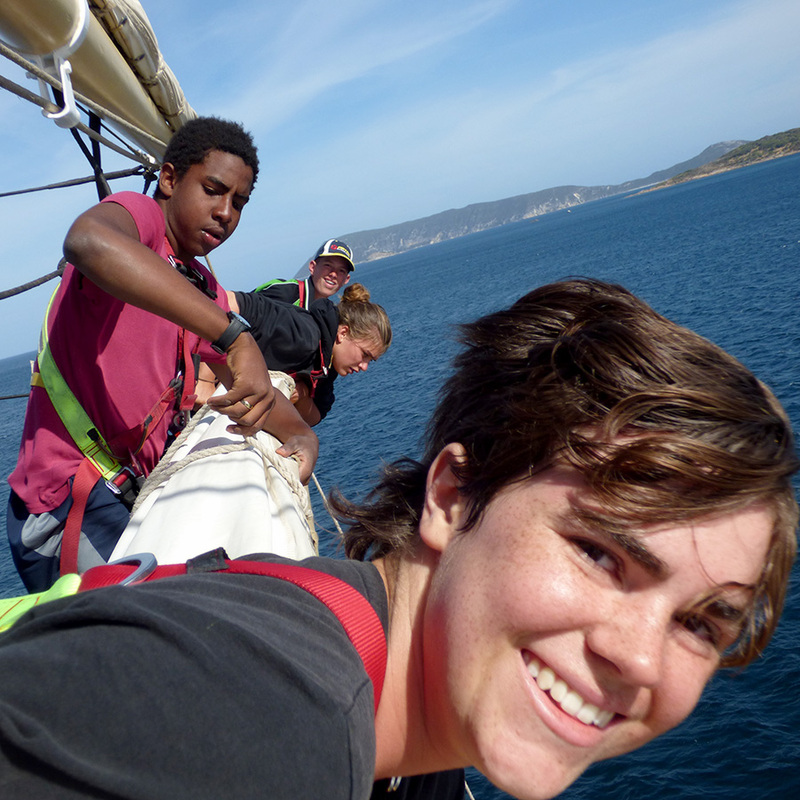 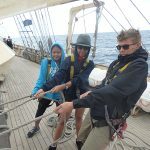 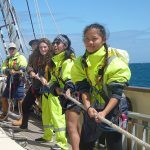 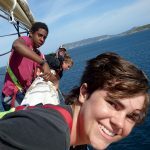 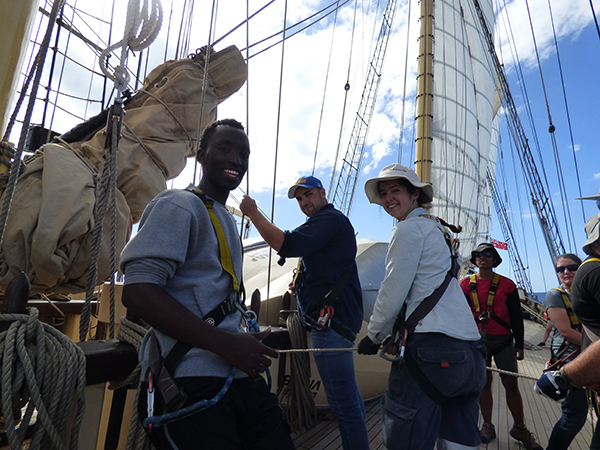 As part of its mission to strengthen our community, the Leeuwin Ocean Adventure will continue to support Western Australians from a CaLD or refugee background to join young people raised in WA to come together and experience a Leeuwin adventure. Details about the next Future Connect voyage will be posted as soon as possible. You can register your interest for a Future Connect by entering your details below.